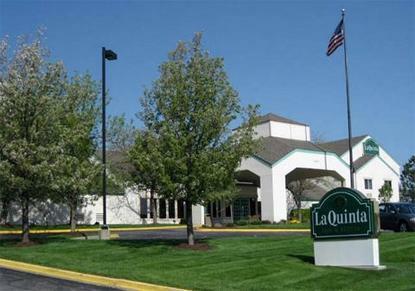 With easy access to I-435, the La Quinta Inn & Suites Overland Park puts you within minutes of the city's top attractions and businesses. Overland Park Convention Center is only a half-mile away, while offices at Corporate Woods Office Park and the Sprint World Headquarters are only a mile from this convenient hotel. Catch the Royals or Chiefs at Truman Sports Complex, or head out to the Kansas Speedway for a day of racing.